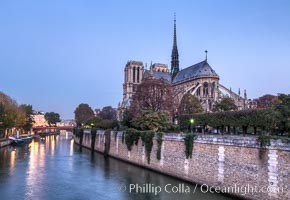 River Seine and Notre Dame Cathedral at Sunrise. 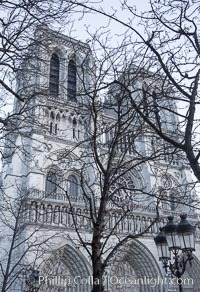 Notre Dame de Paris ("Our Lady of Paris"), also known as Notre Dame Cathedral or simply Notre Dame, is a historic Roman Catholic Marian cathedral on the eastern half of the Ile de la Cite in the fourth arrondissement of Paris, France. Widely considered one of the finest examples of French Gothic architecture and among the largest and most well-known churches in the world ever built, Notre Dame is the cathedral of the Catholic Archdiocese of Paris. Ile De La Cite Photo. 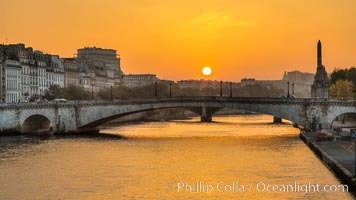 River Seine, barge and Ile Saint-Louis, sunrise, Paris. Ile Saint-Louis, is one of two natural islands in the Seine river, in Paris, France. The island is named after King Louis IX of France (Saint Louis). The island is connected to the rest of Paris by bridges to both banks of the river and by the Pont Saint Louis to the Ile de la Cite. Ile De La Cite Picture. 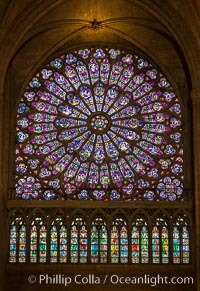 Notre Dame de Paris. 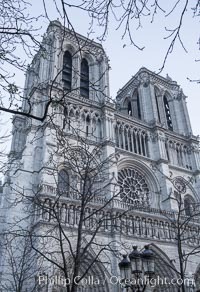 Notre Dame de Paris ("Our Lady of Paris"), also known as Notre Dame Cathedral or simply Notre Dame, is a historic Roman Catholic Marian cathedral on the eastern half of the Ile de la Cite in the fourth arrondissement of Paris, France. Widely considered one of the finest examples of French Gothic architecture and among the largest and most well-known churches in the world ever built, Notre Dame is the cathedral of the Catholic Archdiocese of Paris. 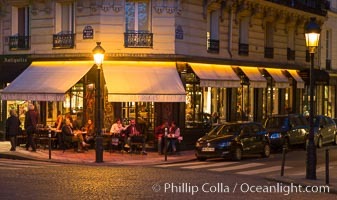 Stock Photography of Ile De La Cite. Notre Dame Cathedral, trees and streetlamp, west facade, Paris. 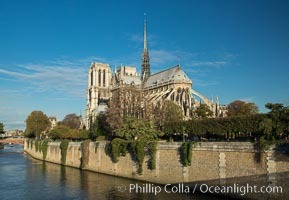 Notre Dame de Paris ("Our Lady of Paris"), also known as Notre Dame Cathedral or simply Notre Dame, is a historic Roman Catholic Marian cathedral on the eastern half of the Ile de la Cite in the fourth arrondissement of Paris, France. Widely considered one of the finest examples of French Gothic architecture and among the largest and most well-known churches in the world ever built, Notre Dame is the cathedral of the Catholic Archdiocese of Paris. 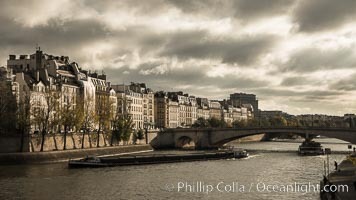 Photograph of Ile De La Cite. 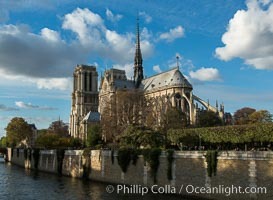 Notre Dame de Paris. Notre Dame de Paris ("Our Lady of Paris"), also known as Notre Dame Cathedral or simply Notre Dame, is a historic Roman Catholic Marian cathedral on the eastern half of the Ile de la Cite in the fourth arrondissement of Paris, France. Widely considered one of the finest examples of French Gothic architecture and among the largest and most well-known churches in the world ever built, Notre Dame is the cathedral of the Catholic Archdiocese of Paris. Ile De La Cite Photos. 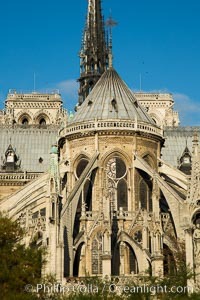 Notre Dame de Paris. Notre Dame de Paris ("Our Lady of Paris"), also known as Notre Dame Cathedral or simply Notre Dame, is a historic Roman Catholic Marian cathedral on the eastern half of the Ile de la Cite in the fourth arrondissement of Paris, France. Widely considered one of the finest examples of French Gothic architecture and among the largest and most well-known churches in the world ever built, Notre Dame is the cathedral of the Catholic Archdiocese of Paris. Ile De La Cite Image. 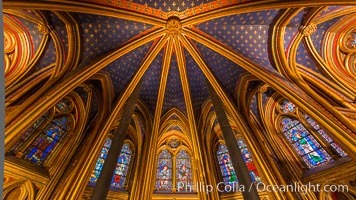 La Sainte-Chapelle, The Holy Chapel, is one of the only surviving buildings of the Capetian royal palace on the Ile de la Cite in the heart of Paris, France. It was commissioned by King Louis IX of France to house his collection of Passion Relics, including the Crown of Thorns - one of the most important relics in medieval Christendom. 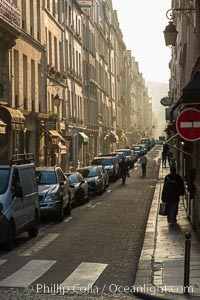 Professional stock photos of Ile De La Cite. Ile Saint-Louis, is one of two natural islands in the Seine river, in Paris, France. The island is named after King Louis IX of France (Saint Louis). The island is connected to the rest of Paris by bridges to both banks of the river and by the Pont Saint Louis to the Ile de la Cite. Pictures of Ile De La Cite. 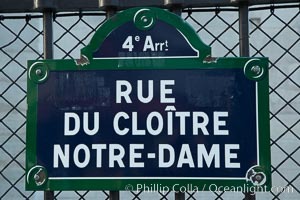 Notre Dame de Paris. 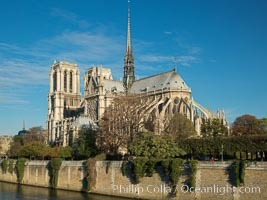 Notre Dame de Paris ("Our Lady of Paris"), also known as Notre Dame Cathedral or simply Notre Dame, is a historic Roman Catholic Marian cathedral on the eastern half of the Ile de la Cite in the fourth arrondissement of Paris, France. Widely considered one of the finest examples of French Gothic architecture and among the largest and most well-known churches in the world ever built, Notre Dame is the cathedral of the Catholic Archdiocese of Paris. Ile De La Cite Photo. 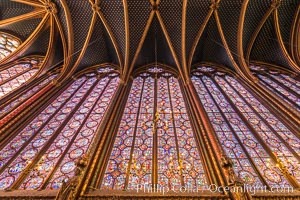 Notre Dame de Paris. Notre Dame de Paris ("Our Lady of Paris"), also known as Notre Dame Cathedral or simply Notre Dame, is a historic Roman Catholic Marian cathedral on the eastern half of the Ile de la Cite in the fourth arrondissement of Paris, France. Widely considered one of the finest examples of French Gothic architecture and among the largest and most well-known churches in the world ever built, Notre Dame is the cathedral of the Catholic Archdiocese of Paris. Ile De La Cite Picture. 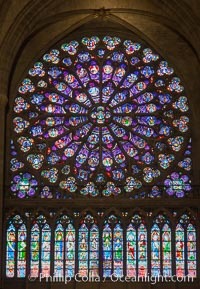 Notre Dame de Paris. 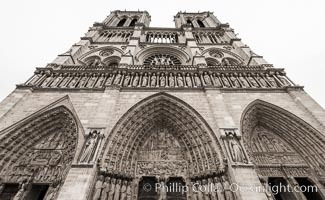 Notre Dame de Paris ("Our Lady of Paris"), also known as Notre Dame Cathedral or simply Notre Dame, is a historic Roman Catholic Marian cathedral on the eastern half of the Ile de la Cite in the fourth arrondissement of Paris, France. Widely considered one of the finest examples of French Gothic architecture and among the largest and most well-known churches in the world ever built, Notre Dame is the cathedral of the Catholic Archdiocese of Paris. 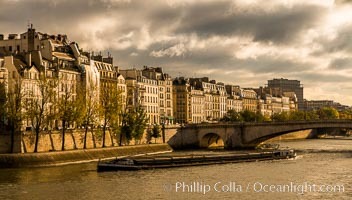 Photograph of Ile De La Cite. Ile Saint-Louis, is one of two natural islands in the Seine river, in Paris, France. The island is named after King Louis IX of France (Saint Louis). The island is connected to the rest of Paris by bridges to both banks of the river and by the Pont Saint Louis to the Ile de la Cite. Ile De La Cite Photos. Ile Saint-Louis, is one of two natural islands in the Seine river, in Paris, France. The island is named after King Louis IX of France (Saint Louis). The island is connected to the rest of Paris by bridges to both banks of the river and by the Pont Saint Louis to the Ile de la Cite. Ile De La Cite Image. 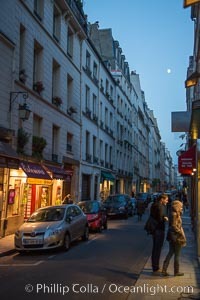 Rue de Ile Saint-Louis, early morning, Paris. Ile Saint-Louis is one of two natural islands in the Seine river, in Paris, France. The island is named after King Louis IX of France (Saint Louis). The island is connected to the rest of Paris by bridges to both banks of the river and by the Pont Saint Louis to the Ile de la Cite. 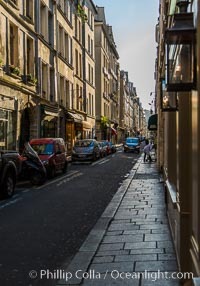 Professional stock photos of Ile De La Cite. 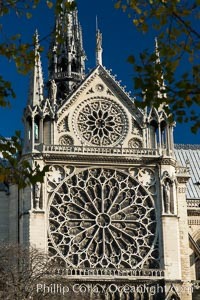 Notre Dame de Paris. 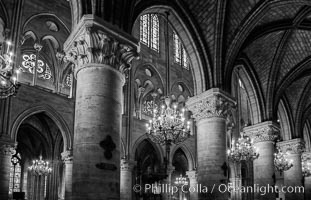 Notre Dame de Paris ("Our Lady of Paris"), also known as Notre Dame Cathedral or simply Notre Dame, is a historic Roman Catholic Marian cathedral on the eastern half of the Ile de la Cite in the fourth arrondissement of Paris, France. Widely considered one of the finest examples of French Gothic architecture and among the largest and most well-known churches in the world ever built, Notre Dame is the cathedral of the Catholic Archdiocese of Paris. 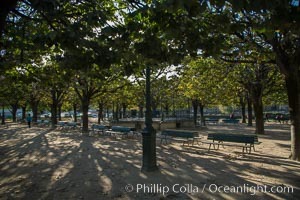 Pictures of Ile De La Cite. Ile Saint-Louis, is one of two natural islands in the Seine river, in Paris, France. The island is named after King Louis IX of France (Saint Louis). The island is connected to the rest of Paris by bridges to both banks of the river and by the Pont Saint Louis to the Ile de la Cite. Ile De La Cite Photo. 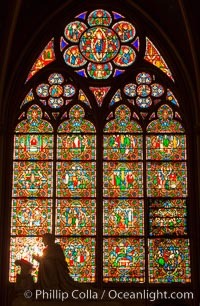 La Sainte-Chapelle, The Holy Chapel, is one of the only surviving buildings of the Capetian royal palace on the Ile de la Cite in the heart of Paris, France. It was commissioned by King Louis IX of France to house his collection of Passion Relics, including the Crown of Thorns - one of the most important relics in medieval Christendom. 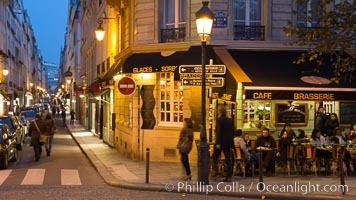 Stock Photography of Ile De La Cite. Ile Saint-Louis, is one of two natural islands in the Seine river, in Paris, France. The island is named after King Louis IX of France (Saint Louis). The island is connected to the rest of Paris by bridges to both banks of the river and by the Pont Saint Louis to the Ile de la Cite. 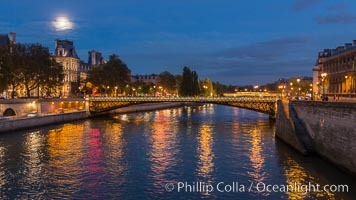 Photograph of Ile De La Cite. Ile Saint-Louis, is one of two natural islands in the Seine river, in Paris, France. The island is named after King Louis IX of France (Saint Louis). 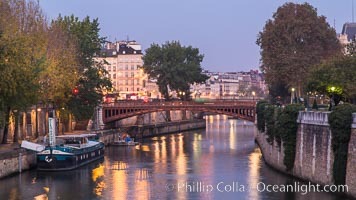 The island is connected to the rest of Paris by bridges to both banks of the river and by the Pont Saint Louis to the Ile de la Cite. 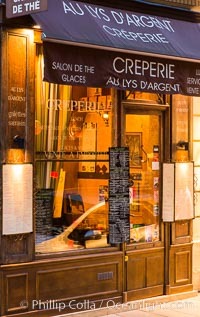 Professional stock photos of Ile De La Cite. Ile Saint-Louis, is one of two natural islands in the Seine river, in Paris, France. The island is named after King Louis IX of France (Saint Louis). The island is connected to the rest of Paris by bridges to both banks of the river and by the Pont Saint Louis to the Ile de la Cite. 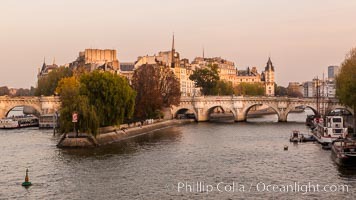 Stock Photography of Ile De La Cite.